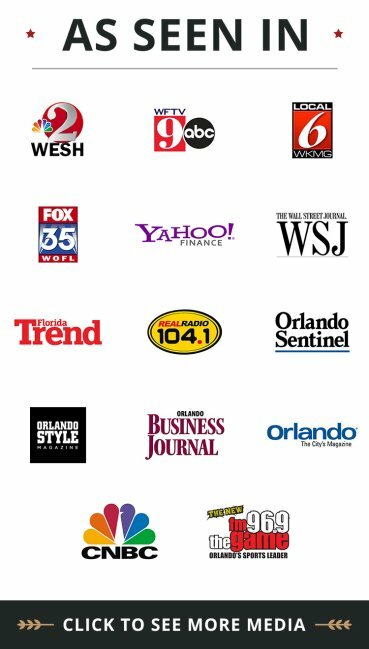 What are the most common causes of truck accidents in Orlando, as well as throughout Florida and the U.S? To answer this question, government researchers at the Federal Motor Carrier Safety Administration (FMCSA) and elsewhere have done exhaustive surveying and data analysis. Whether a big rig rear ended your minivan on the highway just outside Disney World; or a commercial truck sideswiped you at an intersection and caused serious injuries, the Kramer Law Firm can help you understand what to do (and what to avoid doing) to maximize your chances for compensation and get clarity on your legal options. The runner-up to drug use was speeding, which occurred in 23% of crashes. Remarkably, fatigue was not a factor in that many accidents – only 13% of the ones studied – but other researchers believe that fatigue probably plays a more substantial role than this one survey suggests. Road rage and/or aggressive driving played a prominent role in 7% of crashes studied. Miscellaneous hazards, such as animals, debris in lanes and the indirect influence of other vehicles not involved in crashes. Whether a truck rear ended you and caused a soft tissue injury (e.g. whiplash); or you're reeling from a more devastating injury like broken bones or brain injury, the Kramer Law Firm can help you get back in control and protect your rights. Our goal is to make the process following a truck accident as easy and stress free as possible. We want to take care of you and help you get the best result possible. 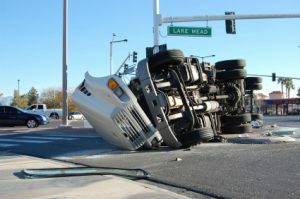 Look to our truck accident lawyers for sound guidance and solid representation. For a free consultation call 855-Kramer-Now (855-572-6376). Our lawyers will work closely with you to get the best result in your truck injury case. We offer day and evening appointments for your convenience.